Other Solutions | Arts2Art | StillThinking? We understand that the design level is only the beginning to your final solution there for we have proudly partnered with the best in the market that can print, manufacture, and publish our artwork and ideas. This solution keeps your mind at ease while we handle your project and finalize all its needs, as our team supervise and monitors your work until the delivery deadline you requested. Every output has its way of printing and we have them all ! 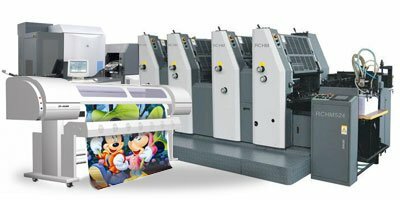 rather you need offset , digital or stickers cut outs, we can manage to find the best solution for your deadline and budget. One of the big frustrations facing print buyers is printing specs - as each printer press has his own way for developing there print. Here at Arts2Art, we've taken steps to make life easier and more consistent by following up our artwork with the vendors and checking up in each step till the final print. The planning and execution in the area of stand construction is one of our core competencies. 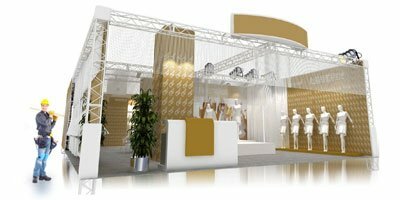 We implement customized trade fair stands - independent of form and concept. Thanks to our own production team for metal construction, timber construction, and interior fitting, we are efficient and fast. When it makes sense, we integrate existing construction systems and materials into the stand construction. 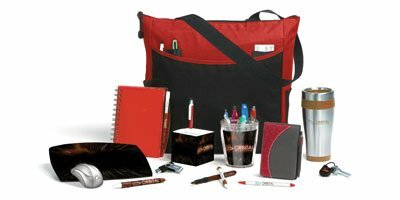 Custom packages are a great source of marketing for your business, and compared to other marketing channels custom printing is incredibly cost effective. it gives you a possibility to use them in a wide range of situation and industries from retail packaging, corporate gift to wedding presents. 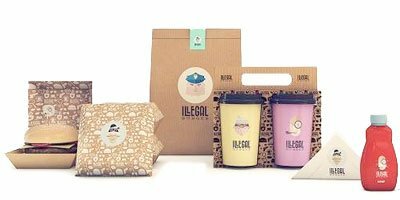 Arts2Art teams up with vendors that have state-of-the-art printing technology to deliver superb quality custom printed gift packaging appropriate for any occasion.